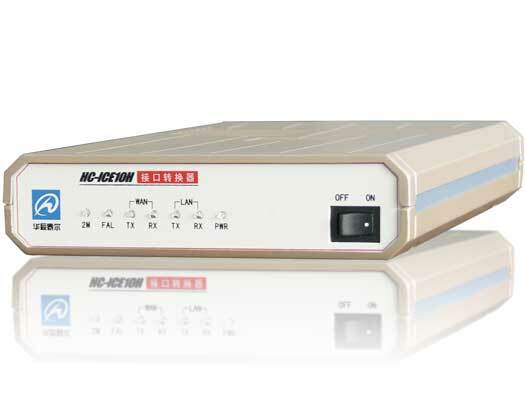 HC-ICE10H Ethernet to E1/G.703 interface converter is a high performance, remote, self-learning Ethernet bridge. Its compact size and low cost make it ideal for cost-sensitive bridging applications. HC-ICE10H has two kinds of type, the card and the box. Generally the cards are inserted in our 4U rack at the center side. They can be managed by the management software HCView at the center office.